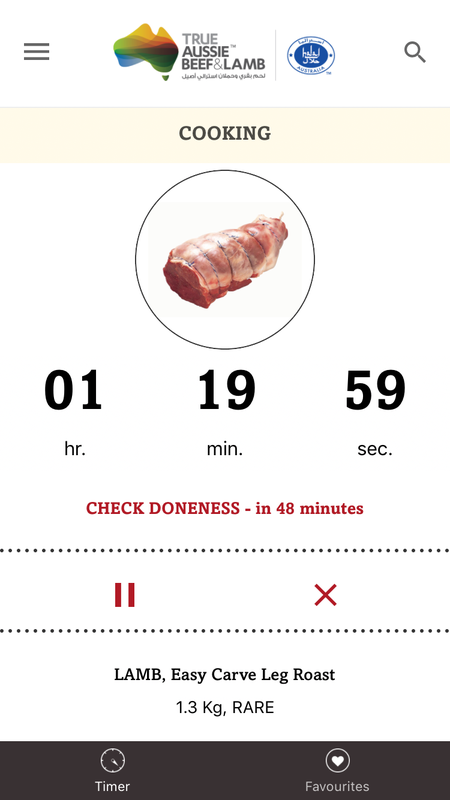 Roasting made easy with this easy-to-use online app that lets you work with different kinds of meat, weight, and preferred doneness. 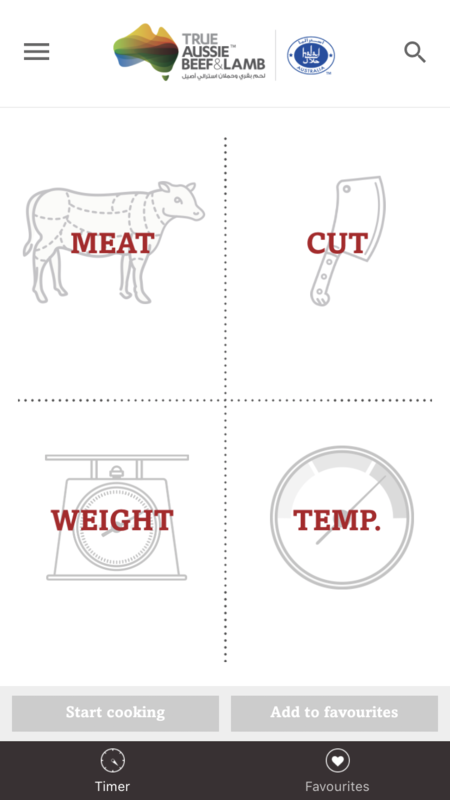 Let the meat sizzle! 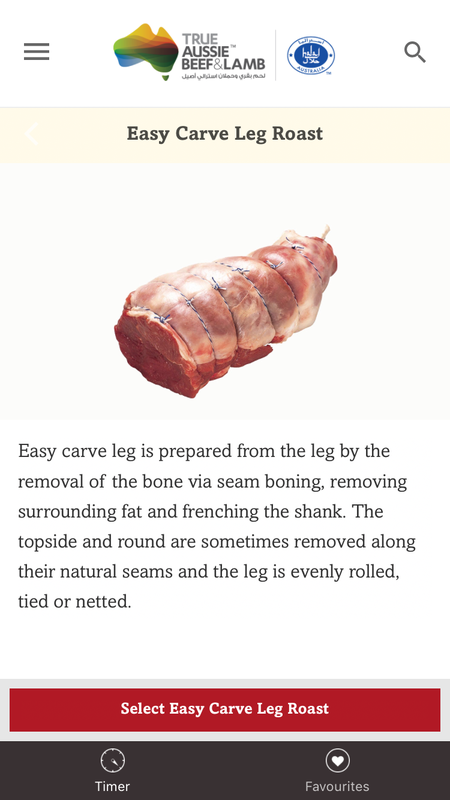 Cook Roasts like a pro every single time, with the RoastMate feature in our Lamb & Beef mobile app.